The December edition of the Resources and Energy Quarterly reinforced the importance of the mining sector said the Queensland Resources Council. 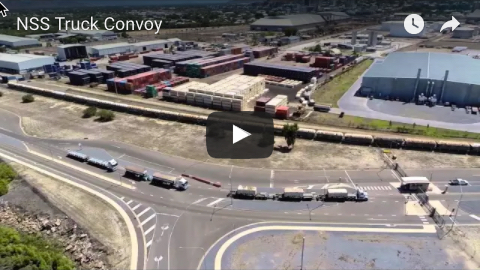 The update of the project pipeline featured in this edition showed Queenslanders had reason to be optimistic about ongoing benefits from the sector said QRC Chief Executive Ian Macfarlane. 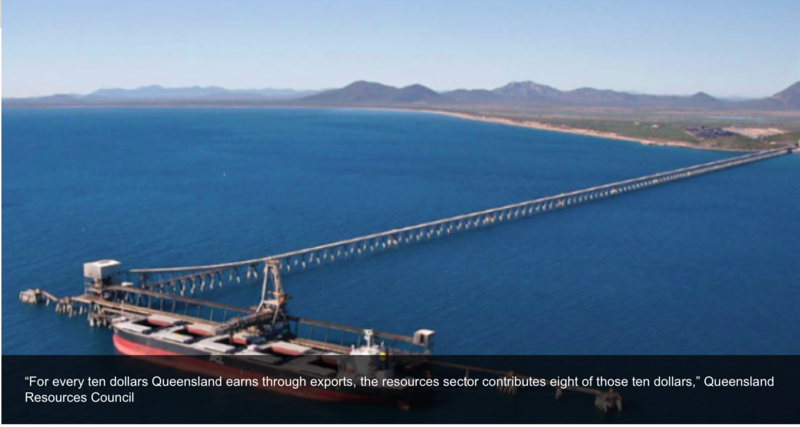 “Queensland’s resources sector is one of the foundation stones of our state’s economy. It employs more than 316,000 Queenslanders across every city, town and regional community,” Mr Macfarlane said. “Earlier this month, the return from resources royalty taxes was revised up to $5.1 billion in the Queensland budget. The vast majority of those returns come from investments in both metallurgical and thermal coal projects. “Without resources royalty taxes, this year’s Queensland budget would be in the red by about $4.6 billion. 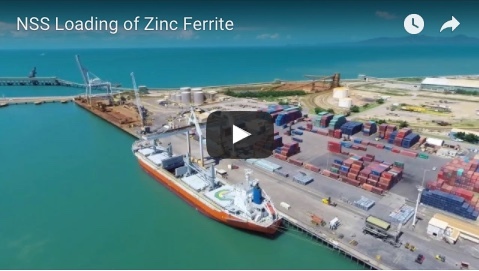 “Queensland’s future investment prospects are spread across a range of commodities including our traditional powerhouse of coal, as well as prospects in rare earths and critical minerals. One example is the Queensland-based Sconi Project, which will produce cobalt, nickel and scandium. “Queensland has world leading rehabilitation laws that ensure the resources sector can develop sustainably and in concert with other industries such as agriculture. “We must ensure consistent and practical regulation, including stable royalty rates and the elimination of excessive red tape, to further cement the returns to Queensland from a strong and prosperous resources sector. “Both State and Federal Governments must be crystal clear that there is no tolerance for frivolous or vexatious legal action designed solely to delay or disrupt lawful resources projects.